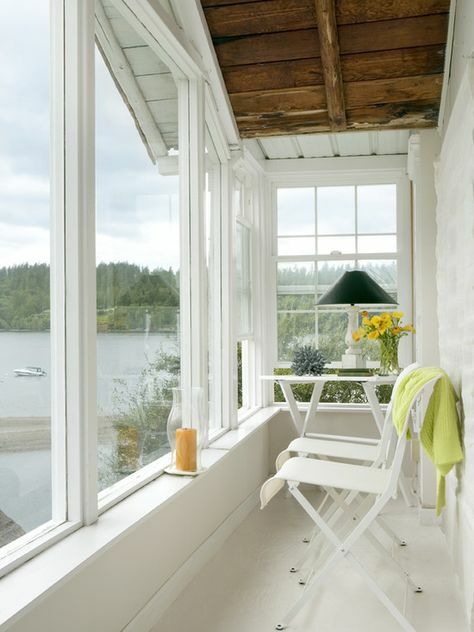 Sunrooms are a great addition to any beach cottage, no matter what the setting! 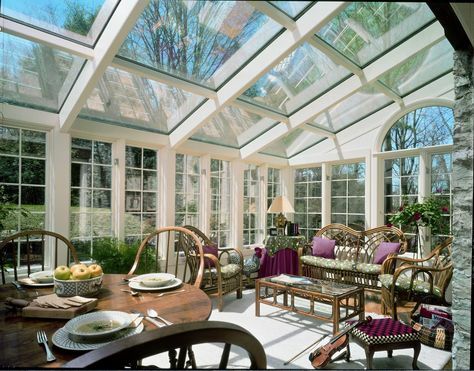 Today we have some of the sunrooms that have caught my eye and that I wanted to share with you all. Enjoy! Sunroom – an enclosed room or porch that attempts to let in as much natural light as possible. My favorite room in the house. There is nothing better – I repeat – nothing better then stretching out in your coastal sunroom with a good book in the middle of the day. You get the radiant warmth from the sun – without the wind, or depending on what season it is where you are, the cold. If you don’t have one in your current beach dwelling, you should really consider investing in one. That’s right – these are an investment. No other word to describe them and I must say that the return on these is astronomical. After one use, you will want to spend every waking minute in there. Below we have got some of our favorite ones. If you like any of these, be sure to pin them on Pinterest and share them with your friends, especially if they don’t have one in their beach house. This one has a bit more an antique feel to the interior which is something we thought was really unique and not something typically found in a beach themed conservatory. Look how comfortable the nook in the picture above looks. I honestly just want to curl up in there and let all the worries of the world just wash away as I watch the ocean. 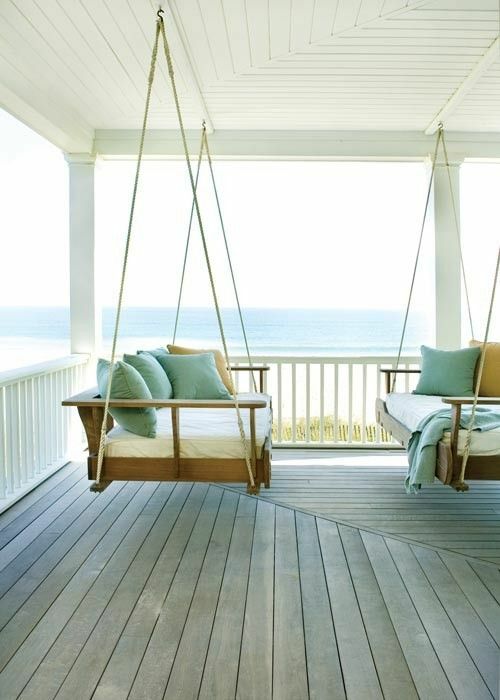 So there you have it, some great inspiration for your beach summer rooms. Remember to pin these on Pinterest and share the ideas with your friends!